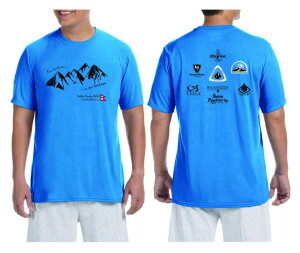 Colorado Nepal Alliance t-shirts are now available! We picked-up our shirts from the printer yesterday and they look & feel great! These are tech-shirts, so they’re great for running and other high-intensity activities, but they’re also incredibly soft. Seriously, this could be your new favorite shirt! You can get one by making a donation of $25 or more to our Darkha Relief Fund at one of our upcoming events, or by visiting one of the locations listed below. If you can’t make it to a Colorado Nepal Alliance event but still want one of these great shirts, don’t worry! Email us at info@ShoesForSherpas.org and we can usually make arrangements to ship one to you. This is a limited printing, so act fast! 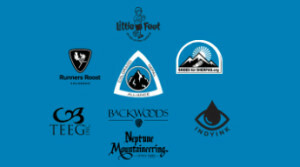 Neptune Mountaineering in Boulder, CO has t-shirts in stock now! More locations will be announced soon. If you are interested in having someone from the Colorado Nepal Alliance at your event, please contact us! 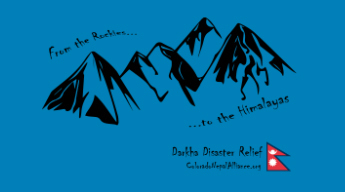 Donations will go directly into our Darkha Relief Fund, providing for the basic needs of villagers in Darkha and beyond.